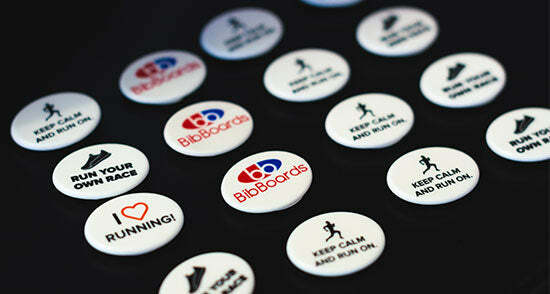 BibBoards are the world’s best pinless event bib number fasteners and safety pin replacements. They attach easily and don’t damage clothes. For years, people have been ruining shirts, jerseys, jackets, compression pants and shorts pricking their fingers and struggling to secure event bibs. That is until BibBoards came along! If you have an event coming up, whether it’s marathons, half marathons, cross country running, Soccer tryouts, baseball tryouts, triathlons, duathlons, zombie runs or anything else – throw away your safety pins and try BibBoards. Start the #SaveTheShirt today!